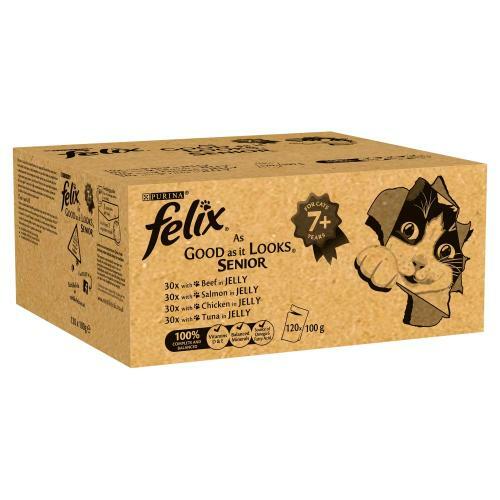 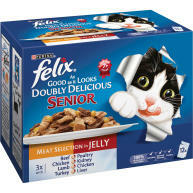 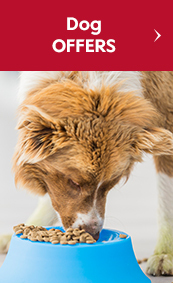 Felix As Good As It Looks’ delicious Favourites Selection, formulated especially for senior cats (aged 7 and over), is so irresistible your cat won’t be able to wait for the bowl to hit the floor! 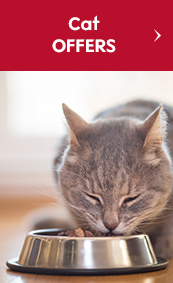 Did you know that 40% of your cat’s life is spent as a senior? 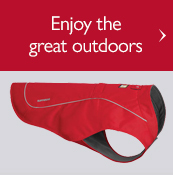 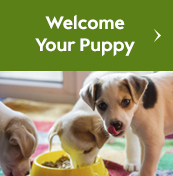 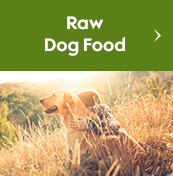 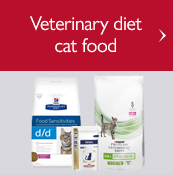 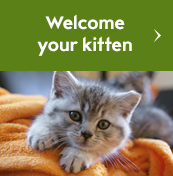 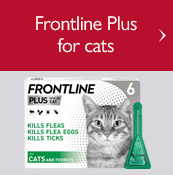 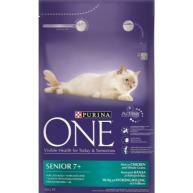 And as your cat starts to get on in years, their dietary needs will change too. 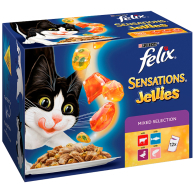 Individually sealed to lock in the taste cats love, each pouch is a perfect balance of delicious flavour & convenience; just snip it open, pour out the succulent fishy or meaty chunks, & let your cat become a Felix cat!